Sometimes all you need is an invigorating shower to bring you back to your senses. 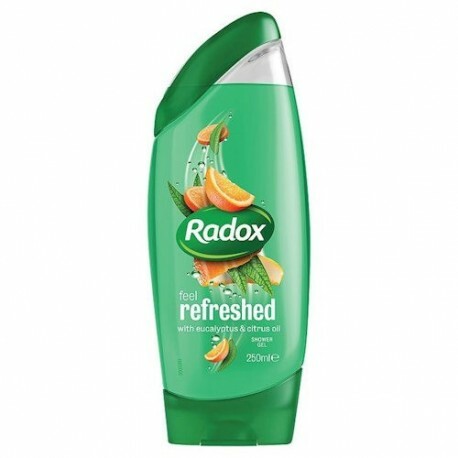 Radox Refresh Shower Gel & Shampoo will help to awaken your body and mind. Sometimes all you need is an invigorating shower to bring you back to your senses. 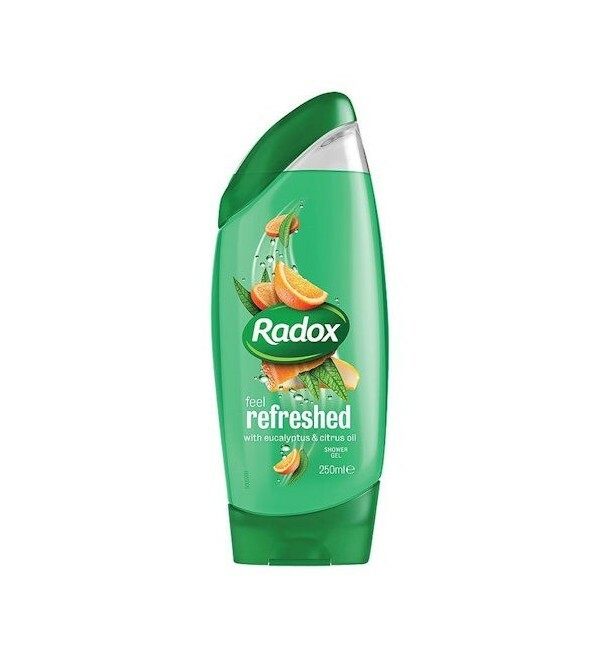 Radox Feel Refreshed Shower Gel & Shampoo will help to awaken your body and mind. It's a burst of natural eucalyptus and citrus oil. Just what you need to perk yourself up so you can get back out there.